The Jewellery Design Company was created in 1994. 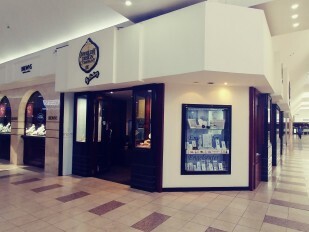 The Intention and goal was to create exclusive jewellery and innovative designs at excellent prices. This mantra pervades the Jewellery Design Company to this day. The Jewellery Design Company is a family run business and the family values of honesty and responsibility are its mainstay. 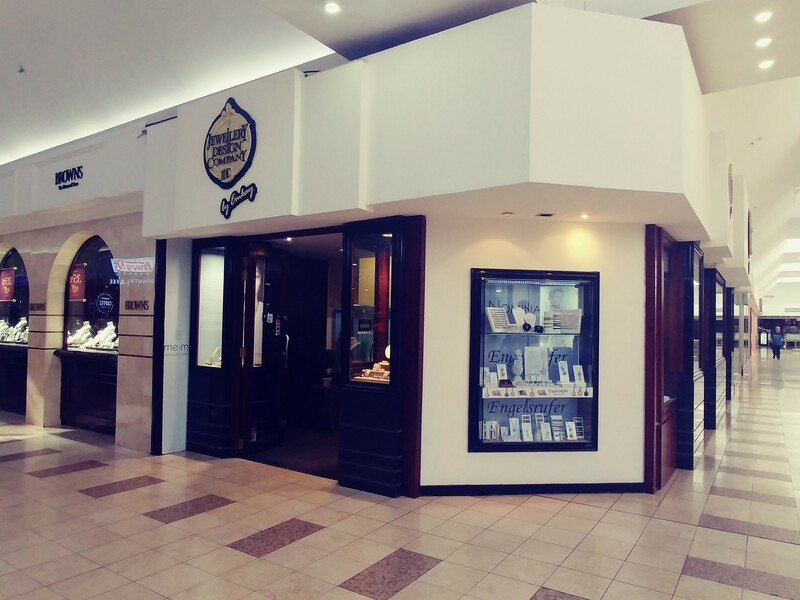 Jewellery Design Company has 5 boutique stores throughout Gauteng and Mpumalanga. We look forward to welcoming you to our family.